Chennai : Directorate of Government Education, Tamil Nadu, will declare the HSC or Tamilnadu Board class 12th result 2019 on April 19th, 2019, at 9.30 am on its official website, according to Times of India. Tamil Nadu Board had conducted the HSE 2019 examination from March 1st to March 19th. Students who have appeared for the Tamil Nadu Board class 12th examinations will be able to obtain their results from the official website of DGE, http://tnresults.nic.in/. Board will release the results for Arts, Commerce and Science streams. 2. 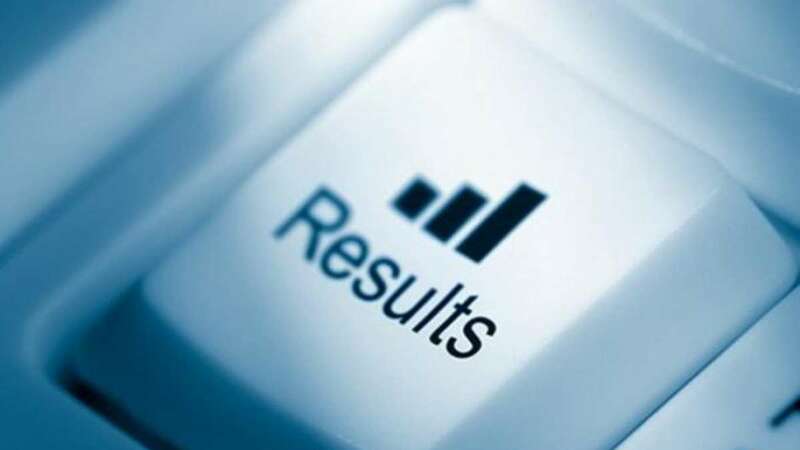 Click on the link which says "Tamil Nadu HSE 2019 Results"
It is to be noted that the results published online are for immediate information to the examinees. These cannot be treated as original mark sheets. Last year, the overall pass percentage of TN HSE was 91.1%. 6754 schools scored 100% result.